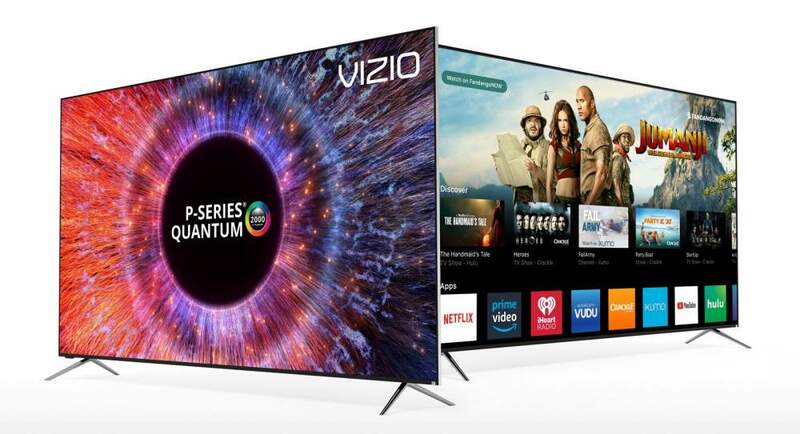 This year Vizio will introduce two editions of the P-Series: The standard P-Series and the P-Series Quantum. The standard models will be available in 55”, 65” and 75” screen sizes, while the Quantum series will only be available in a 65” screen size. Vizio’s premier TV for 2018 is the new P-Series Quantum. This display encompasses the best that Vizio has to offer including quantum dot display technology which Vizio calls Quantum Color Spectrum – for increased color intensity and a wider color gamut that will surpass any other Vizio television. Vizio claims its UltraBright 2000 technology produces up to 2000 nits of peak brightness for an extremely bright and colorful picture image. Furthermore, Vizio’s full array LED backlighting technology – which they call Active Full Array Max- has 192 local dimming zones for exceptional contrast and black level reproduction. The P-Series Quantum will be available this summer with a retail price of $2,300. The standard P-Series consists of the P55-F1($899.99), P65-F1($1,299.99) and P75-F1($2,299.99). These models have many of the features found on the flagship P-Series Quantum model including Dolby Vision, HDR10 and HLG High Dynamic Range (HDR) formats, voice control with Amazon Alexa & the Google Assistant, Vizio’s SmartCast OS and Google Chromecast built-in. Features that are specific to this series are its Active Full Array LED Pro backlighting technology with up to 120 active LED zones (P75-F1) for enhanced contrast and black level reproduction. The P65-F1 has 100 active LED zones. The P55-F1 has 56 active LED zones. 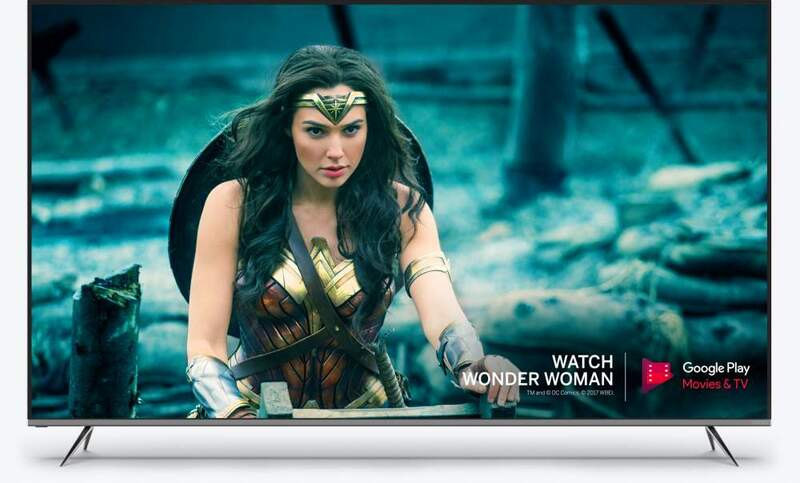 Vizio’s UltraBright 1000 is claimed to produce up to 1000 nits of peak brightness for a brighter and more dynamic picture image, especially with HDR content. The P-Series Ultra Color Spectrum technology utilizes more than one billion colors in each scene to impeccably match every hue and tone with incredible accuracy. Furthermore, Clear Action 720 with superior motion clarity ensures fast-action content looks both smooth and razor-sharp thanks to powerful image processing and a 240Hz effective refresh rate achieved with backlight scanning. (Native refresh rate is 120Hz). I believe Vizio’s new lineup of 4K HDR smart TVs will be very capable performers, and definitely worth having a look at if you’re in the market for a new TV. The standard P-Series is available now.